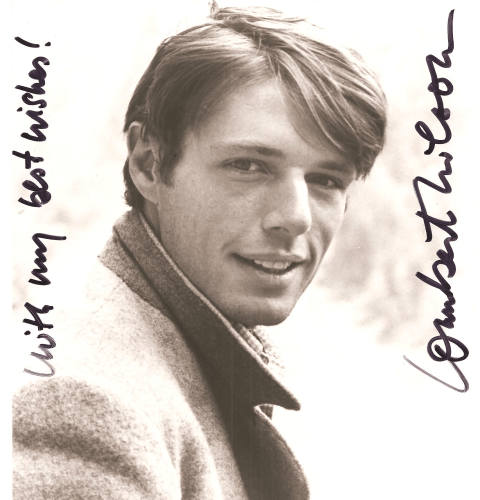 Lambert Wilson is the son of actor Georges Wilson. he was born in Neuilly-sur-Seine, France in 1958. He had a major role in Fred Zinnemann’s “Five Days, One Summer” with Sean Connery in 1982. His other movies include The Matrix” films, “The Last September” and “Sahara”. This lanky leading man has emerged as one of France’s more prominent exports of the 1980s. The son of actor Georges Wilson–the father directed his son in “La vouivure” (1986)–Lambert Wilson starred as the destructive Quentin in Andre Techine’s psychodrama “Rendez-vous” and as the cynical photographer in Vera Belmont’s nostalgic “Rouge Baiser” (both 1985). He also appeared as the adulterous Caspasian Speckler in Peter Greenaway’s “The Belly of an Architect” (1987) and made a move toward US stardom as the Marquis de Lafayette in the Merchant-Ivory production “Jefferson in Paris” (1995). In John Duigan’s “The Leading Man” (1997), Wilson had the major role of a playwright who hires an actor (Jon Bon Jovi) to seduce his wife (Anna Galiena). The above TCM overview can also be accessed online here. 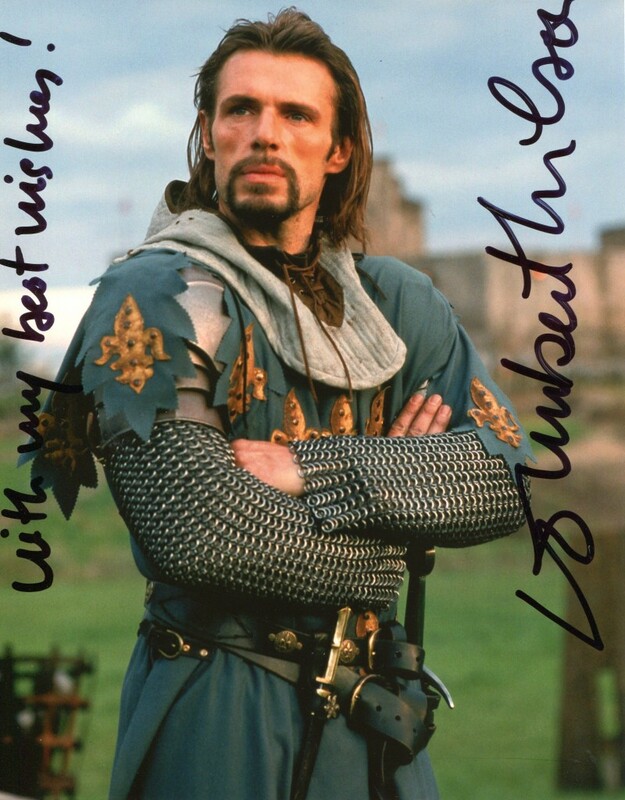 being a huge Lambert Wilson Fan I am very curious about the production in which he wears this medieval costume that can be seen in the autograph you uploaded here. I haven’t found any match for this on imdb. I would be glad, if you could help me with some information!